You’re dieting again … or you’re back on the treadmill. You can never reach your destination, chained as you are to a past image of yourself that you despise. The problem is, you have no clear picture of the beautiful person you hope to become. Your destiny has nothing to do with the fat, sick or unfortunate person you once were. Your destiny is to fill the holes in your wholeness and awaken the healing powers within you. Your best days are yet to come! 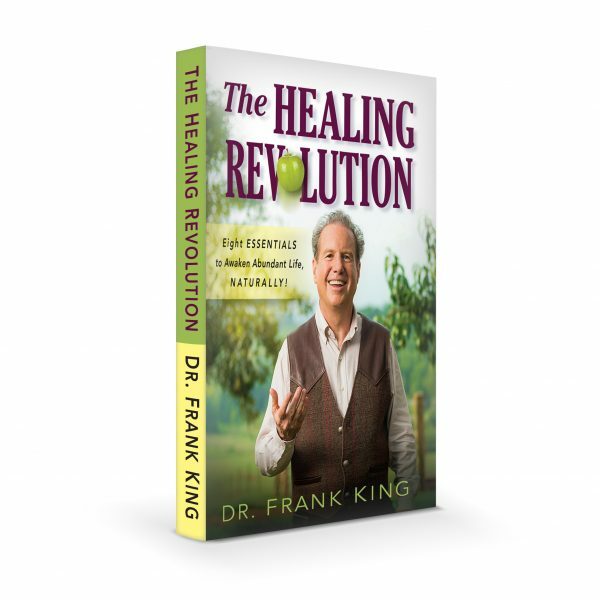 The Healing Revolution is a multi-dimensional lifestyle approach, empowering you to make natural, life-giving choices in Eight Essential areas of everyday life that include food, drink, sleep, relationships, nature, fitness and more. Discover how the world’s longest-living people avoid cancer and chronic disease by making simple, natural choices. Paint a vibrant picture of the healthy, happy person you can become. Welcome to the end of flat earth medicine. A fresh wind is awakening the healing powers within you. Click here to learn how the Eight Essentials can propel your life higher.